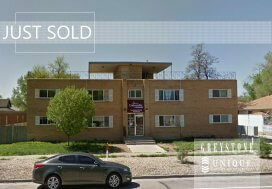 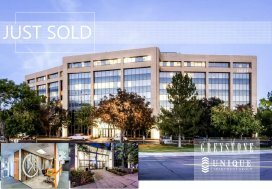 Denver, CO (July 2018 ) —Unique Properties, Inc. / TCN Worldwide, Colorado’s most experienced, privately held, full-service commercial real estate brokerage firm, is proud to announce that Greg Knott & Pete Foster just sold 5700 West 25th Avenue in Denver, CO. 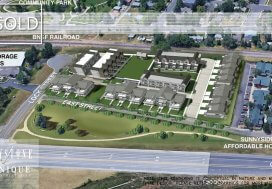 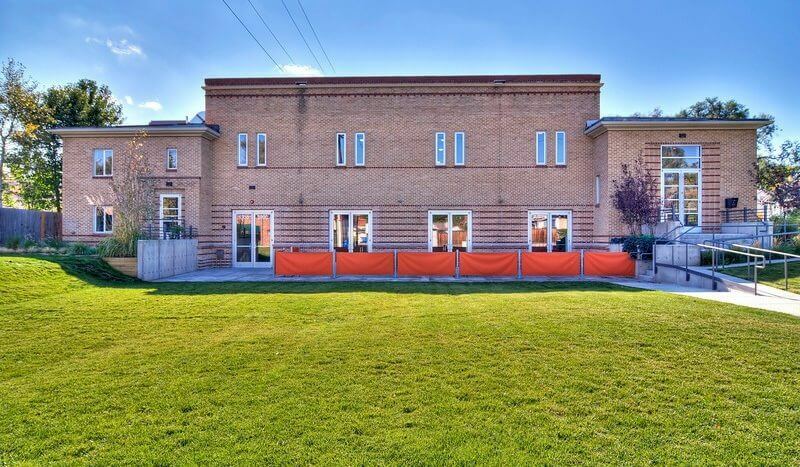 The property is a 4,107 SF, two-story, free-standing building with a turnkey commercial kitchen on the main floor. 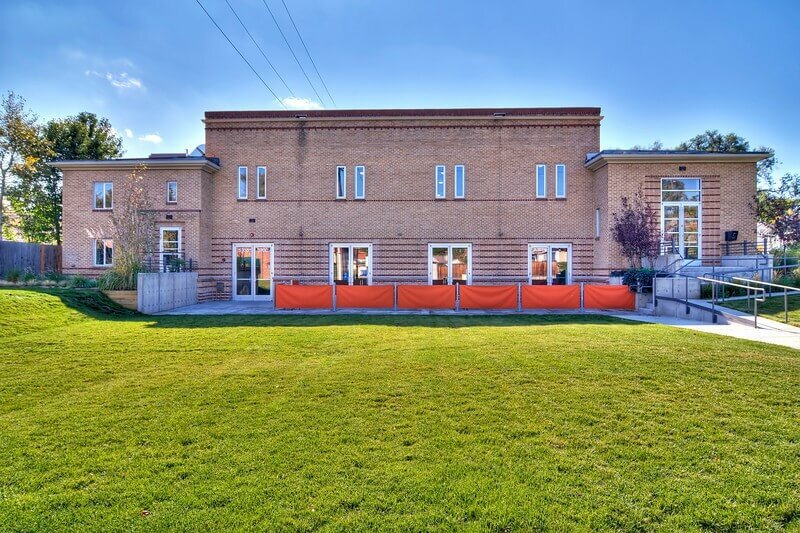 5700 W. 25th Ave is located in the up-and-coming and attractive Edgewater neighborhood, five blocks west of Sheridan Blvd on W 25th Ave, and minutes from downtown Denver’s CBD.